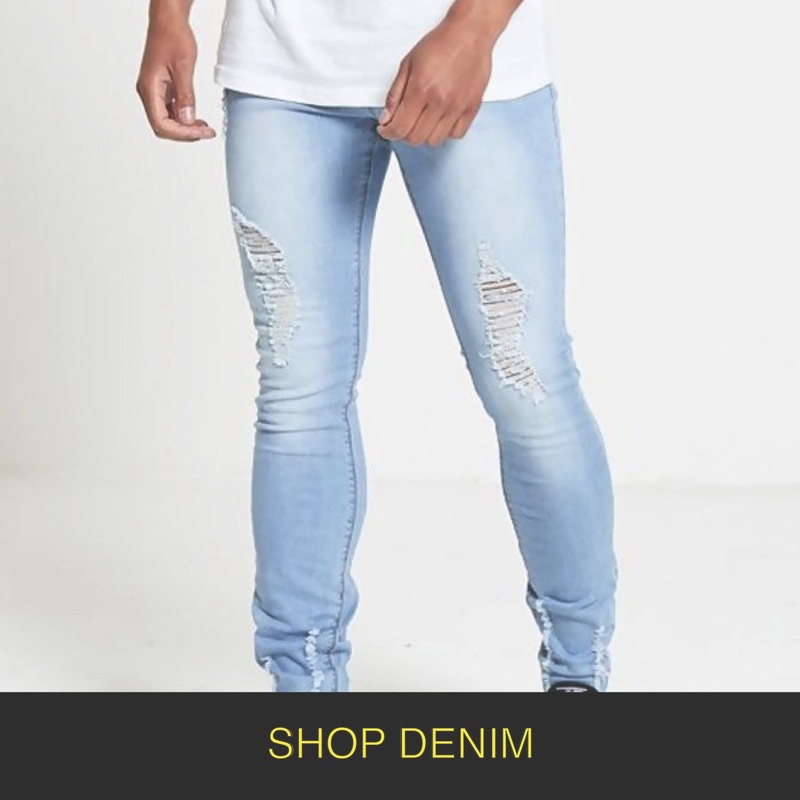 Browse our enormous collection of Men's wholesale fashion. 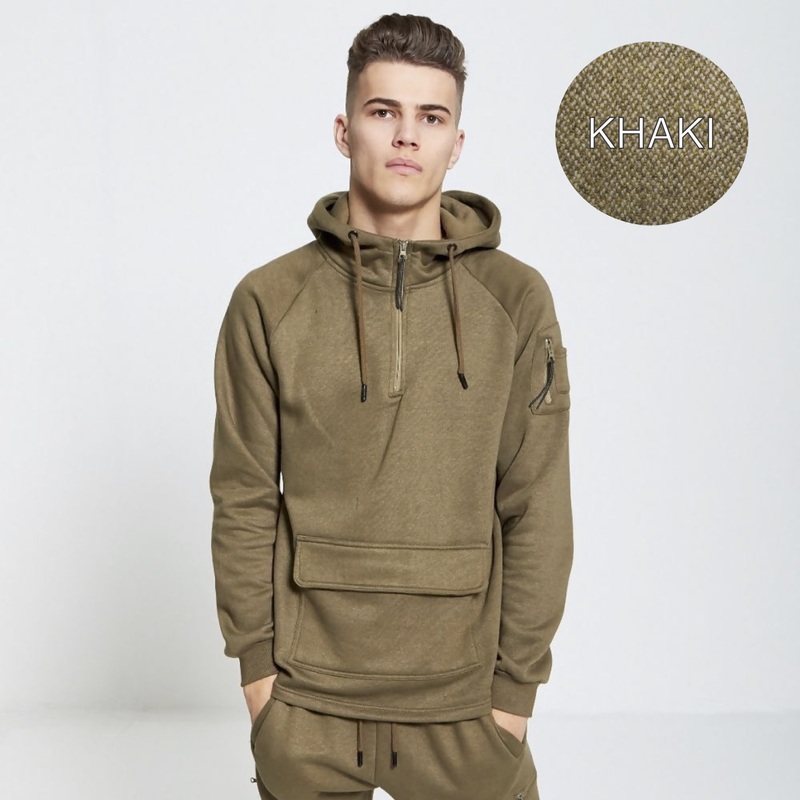 As one of Manchester's biggest wholesale distributors, we have got all fronts covered, from tracksuits and hoodies, t-shirts and jeans to shorts and shirts and everything in-between. 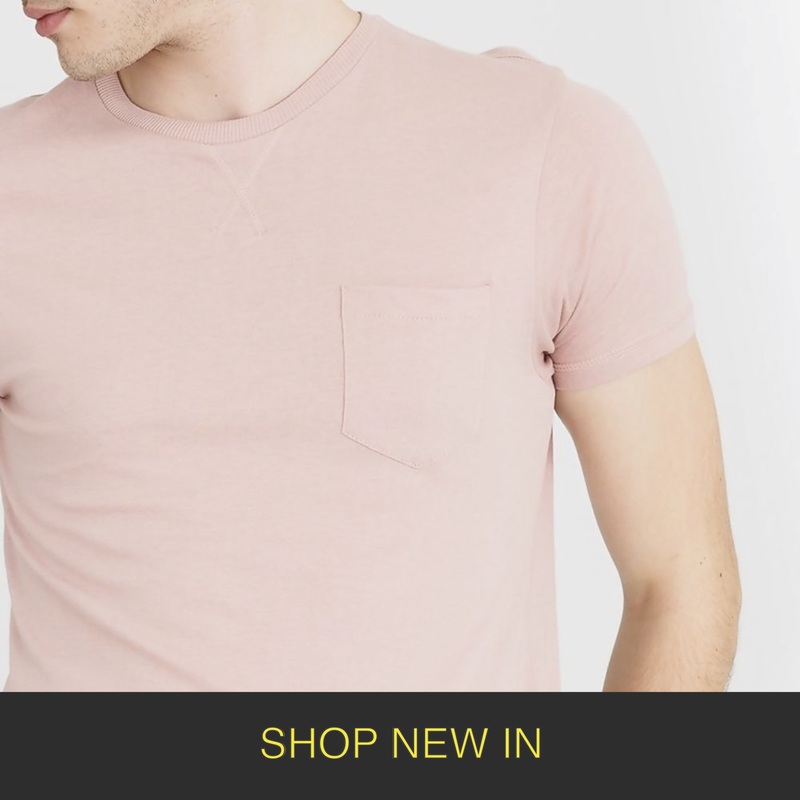 With the latest designs in men's fashion to choose from you can upgrade your wardrobe and attire. We've got an array of dependably high-quality stock for astonishing wholesale prices. We have everything from wholesale designer clothing to boutique fashion and a number of popular brands - don't take our word for it, have a look for yourself - get scrolling!